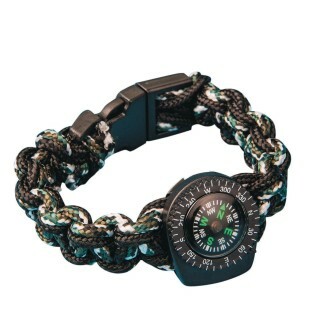 Find your way with this awesome and nearly indestructible bracelet! 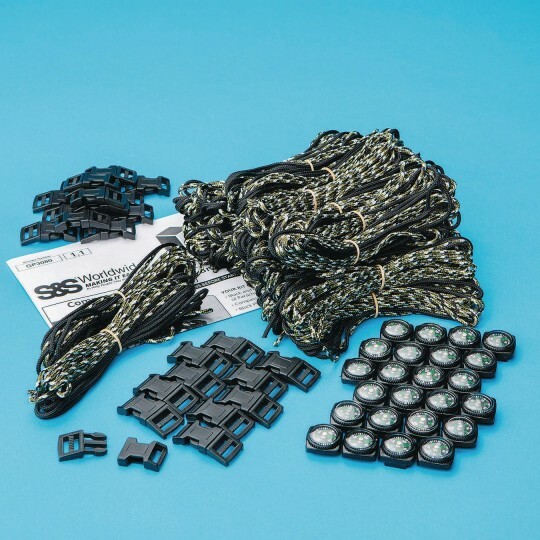 Includes black and patterned hanks of parachute cord, quality compasses, black plastic buckles, and instructions. Size to fit. All supplies included. Great for bing prizes! Special award gifts for children-adults for celegration occationsfor campershikersrunnerswalkers!